U.S. Rep. Bruce Poliquin, R-Maine, speaks at a news conference, Tuesday, Nov. 13, 2018, in Augusta, Maine. Poliquin announced on Twitter that he's ending his campaign's bid to hand count roughly 300,000 ballots cast in the election. State election officials said Thursday that they were nearly halfway finished with the recount and that there had been no noticeable change in the results announced last month. 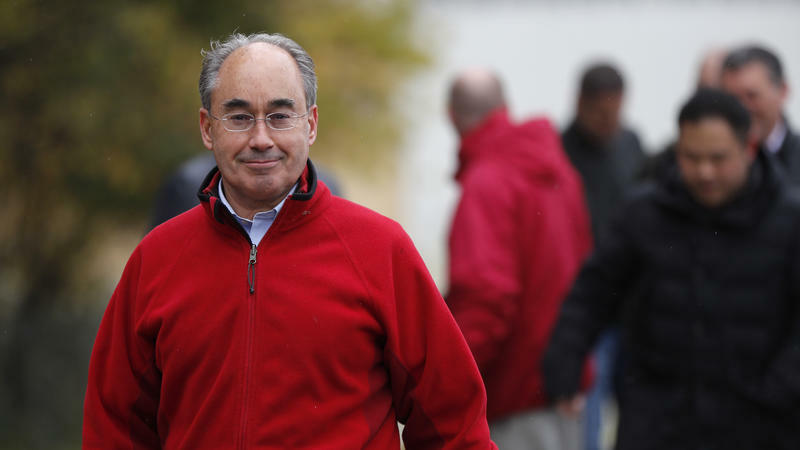 In his statement, Poliquin continued to assert that he had more votes than Golden on Election Day and said his decision to end the recount was because of the approaching holidays. Tardy, who was in the Secretary of State's ballot-counting room Friday, said Poliquin is reviewing all legal avenues to challenge the vote, including appealing federal judge Lance Walker’s decision to reject Poliquin’s arguments that ranked-choice voting is unconstitutional. 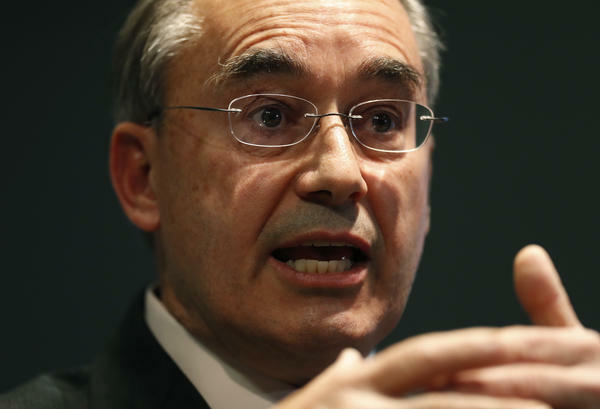 Poliquin's decision comes a day after a federal judge denied his request to either declare him the winner in the race or invalidate a runoff that was determined by ranked-choice voting. The judge also dismissed Poliquin's claims that ranked choice is unconstitutional. Poliquin left open the possibility of appealing the judge's decision. Originally published Dec. 14, 2018 at 11:17 a.m. ET. A version of this story was first published by Maine Public. 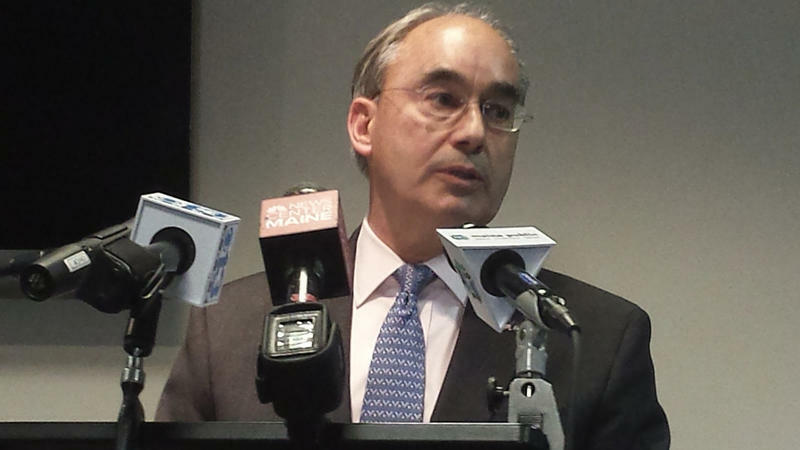 U.S. Rep. Bruce Poliquin, R-Maine, has a filed a lawsuit in federal court that seeks to block state election officials from conducting the nation's first ranked-choice voting tabulation in a federal race.